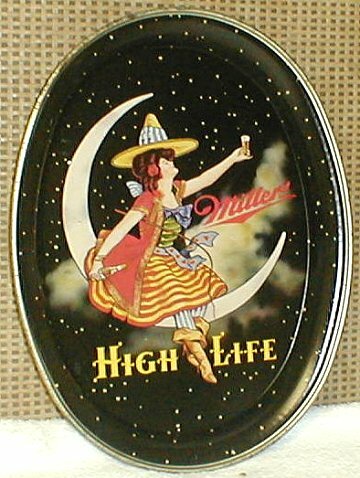 Milwaukee, Wisconsin Comments: Here is a brand new tray, working off of an old successful theme for Miller. 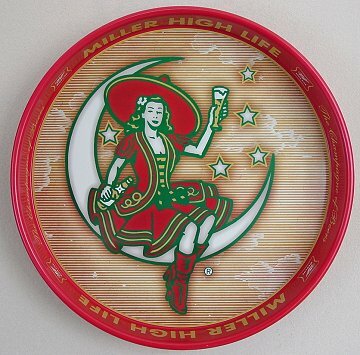 The Miller Lady is one of the longest running advertising figures around. This new tray is one of the nicest new trays being made. Sharp colors and detail. A nice tray, carrying on a great advertising tradition.